To give you that va-va-voom naturally & without the shakes when you’re struggling with low energy, motivation, or focus. 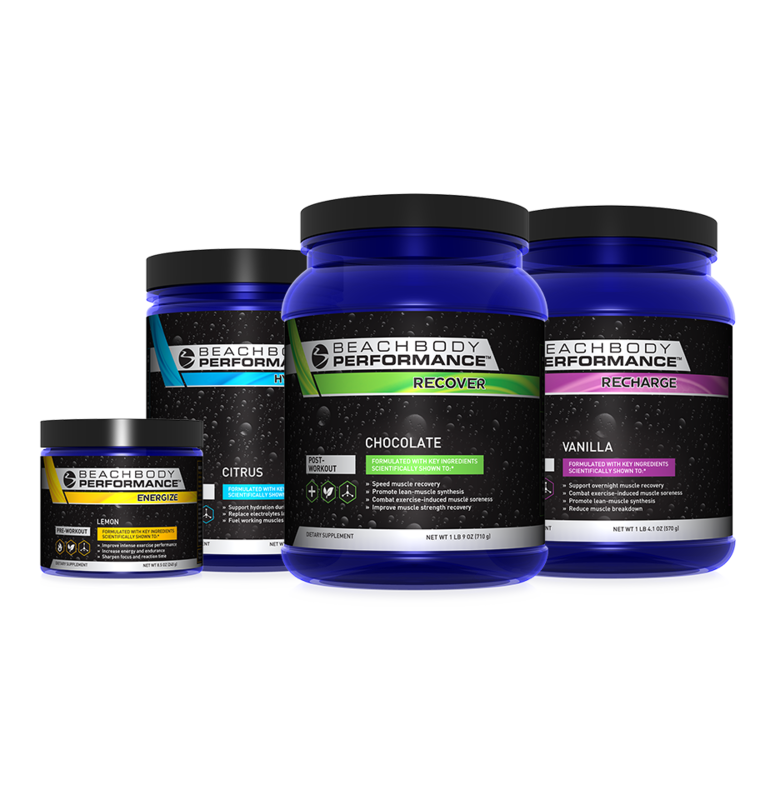 Designed by Harvard-trained scientists combining the latest cutting-edge exercise physiology and nutrition science with the most effective performance boosting ingredients from nature. Key ingredients = Low-dose caffeine (from green tea). Beta-alanine- An amino acid that helps buffer lactic acid buildup to improve performance and delay exercise-induced muscle fatigue. 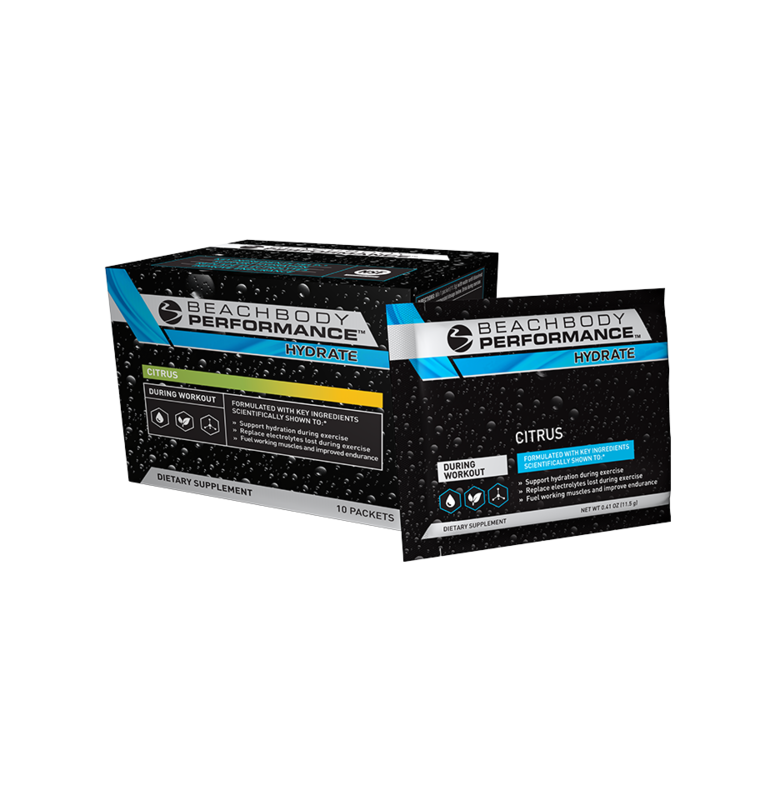 Quercetin- A plant-based nutrient and powerful performance enhancer, shown to improve endurance and delay exercise-induced muscle fatigue. Currently available in the United States & Canada. Coming to the United Kingdom soon!